The professional preparation is the decisive purchase argument for the end user. TIP-TOP guarantees an optimal and professional result by qualified, experienced specialists. 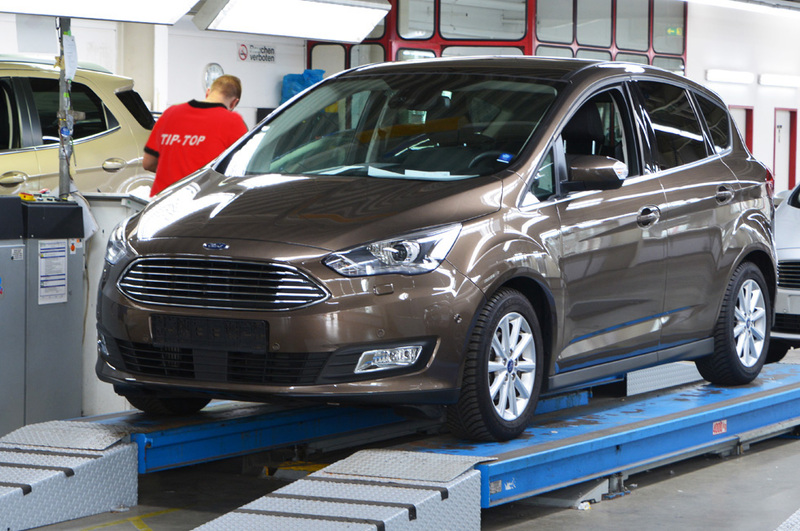 TIP-TOP prepares all vehicles with optimal standard. 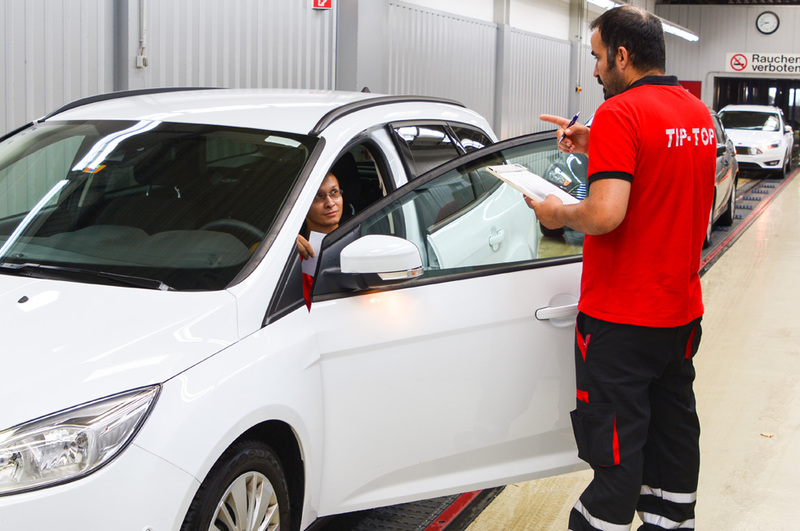 It is important that your offered vehicles have no different treatment conditions. 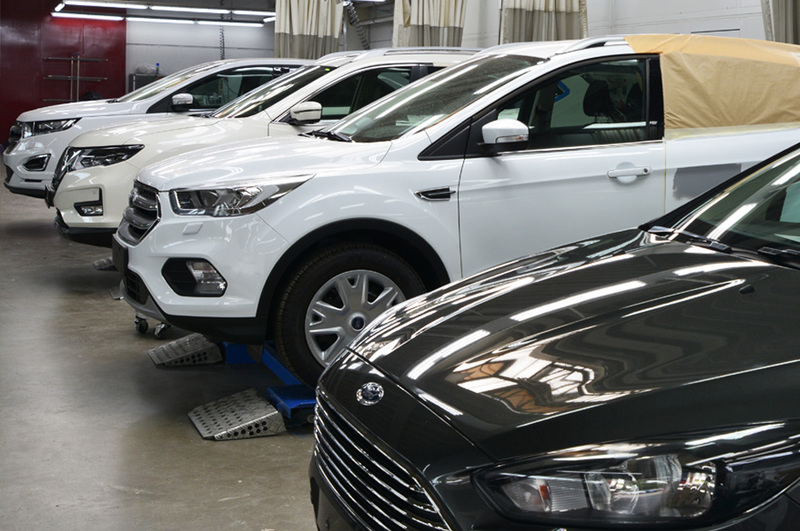 We thereby ensure a consistent quality standard, which is ultimately reflected in your earnings and ensures an excellent image of your dealership in the used car area. We speak of our "preparation standard" of a "showroom preparation". 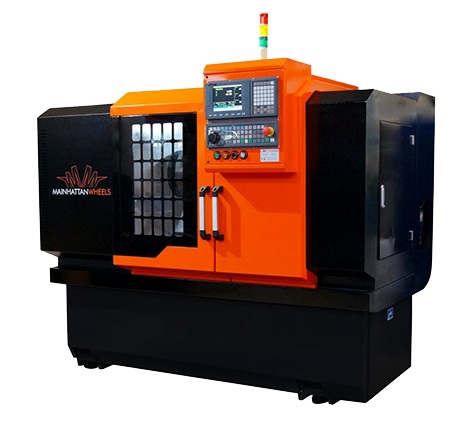 Excellent trained staff and newest technology are waiting for you in our company, which are guaranteed according to ISO and the latest preparation methods. 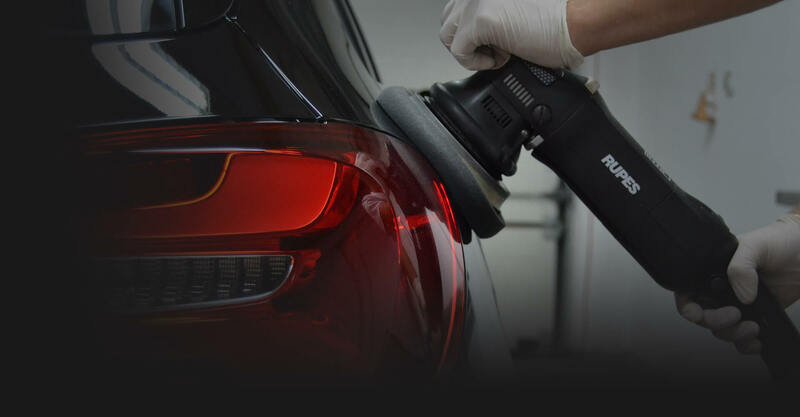 With qualified and experienced specialists in the field of conventional damage repair, TIP-TOP achieves an always timely and first-class work result. 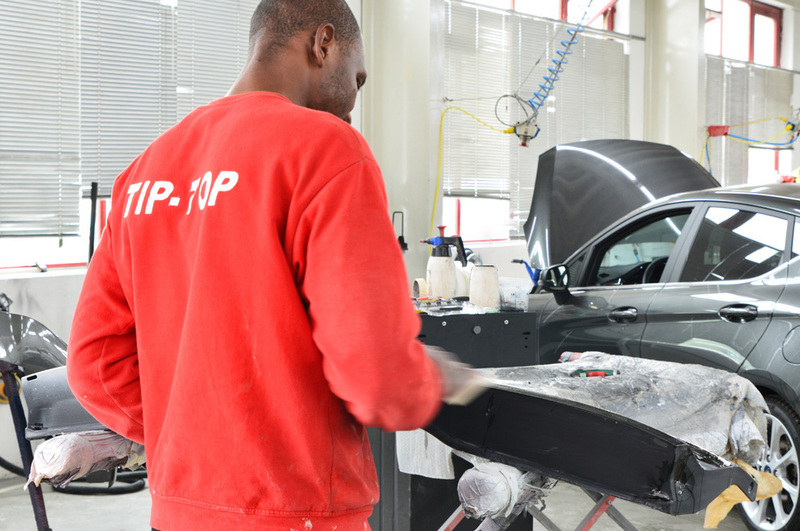 TIP-TOP employs Germany wide painters at major customers in the local paint shops. The resulting time and cost advantage as well as numerous additional services not only ensure high customer satisfaction for our customers, but will also convince you of our strength. TIP-TOP ensures an optimal and professional work result by qualified, experienced specialists. The work is done with partially patented, ultramodern method processes of glass, body, plastic, leather and textile processing. 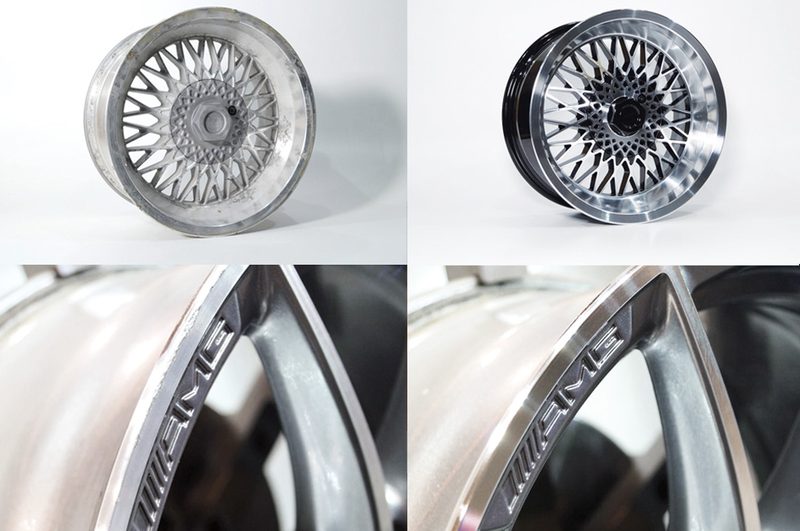 Compared to traditional methods, these highly specialized methods are not only better, but also cheaper! TIP-TOP ensures operative vehicle handling on the storage locations for well-known forwarding companies and major customers. Logistics is not a foreign word for us. In-house software can be used as support if required. Always access the current vehicle inventory online ... TIP-TOP can create a vehicle rating for all vehicle inputs within 24 hours. With a strong cooperation partner, they also have, if so desired, the character of a "fair vehicle evaluation".